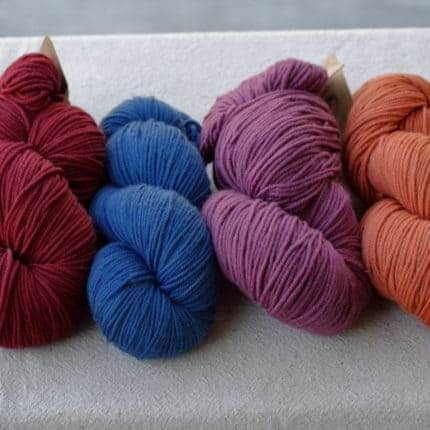 Hello, naturally-dyed yarn enthusiasts. I grew up on the island of St. John in the U.S. Virgin Islands, which got/is getting hit by two category 5 hurricanes in the space of two weeks. Smaller hurricanes are relatively common, but direct hits by category 5s are rare. The result of Irma was devastating, and as I write this, everyone is hunkered down and waiting for Maria to blow by. 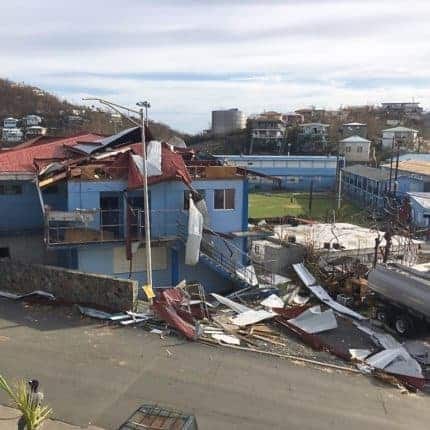 While the island of St. John is farther away from the eye this time, there is much debris strewn about and so little sturdy shelter, that there could be just as much damage. The eye is due to clip the island of St. Croix, which has been a source of supplies and relief for St. John and St. Thomas. So all 3 islands may very well be in dire need after today. A brief summary is that after Irma, the majority of houses were no longer habitable. Emergency food, water, and medical supplies were being dropped by helicopter. Some provided by FEMA and the military, but most provided by private citizens who took a 30+ mile boat trip from St. Croix or Puerto Rico, as well as a couple of celebrities who are fundraising and championing the islands, like Tim Duncan and Kenny Chesney. The USVI has a relatively small population, they do not have voting representation in Congress, and anyone living there is not allowed to vote for President. They really have to fight for both media attention and federal aid, and usually get the scraps. I know my efforts are just a drop in the bucket, but hey, that’s how buckets get filled. 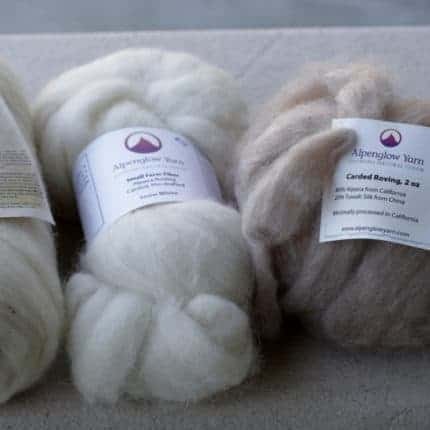 I rounded up the last of my remaining naturally dyed Alpenglow Yarn inventory, and have listed it at $25/skein on the SkeinMinder website (sorry if that’s confusing — it was already set up for ecommerce and quicker to get up and running). 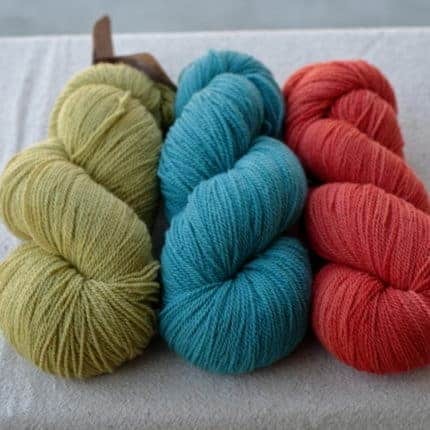 $15 from each skein will go toward local community foundations that not only provide immediate aid and relief, but also continue to employ people, and help the residents rebuild. 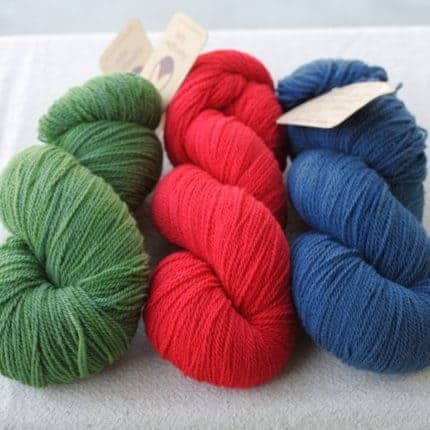 If the skein you wanted is already gone, try the Yarny Surprise! 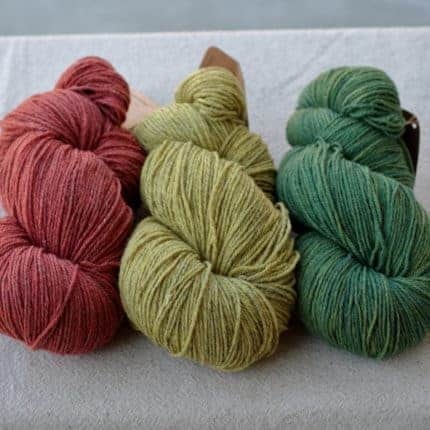 I have many perfectly awesome one-off skeins from test batches and test yarn that are just too time-consuming to photograph and post. There’s some good stuff in there, and you’ll definitely get $25 worth. 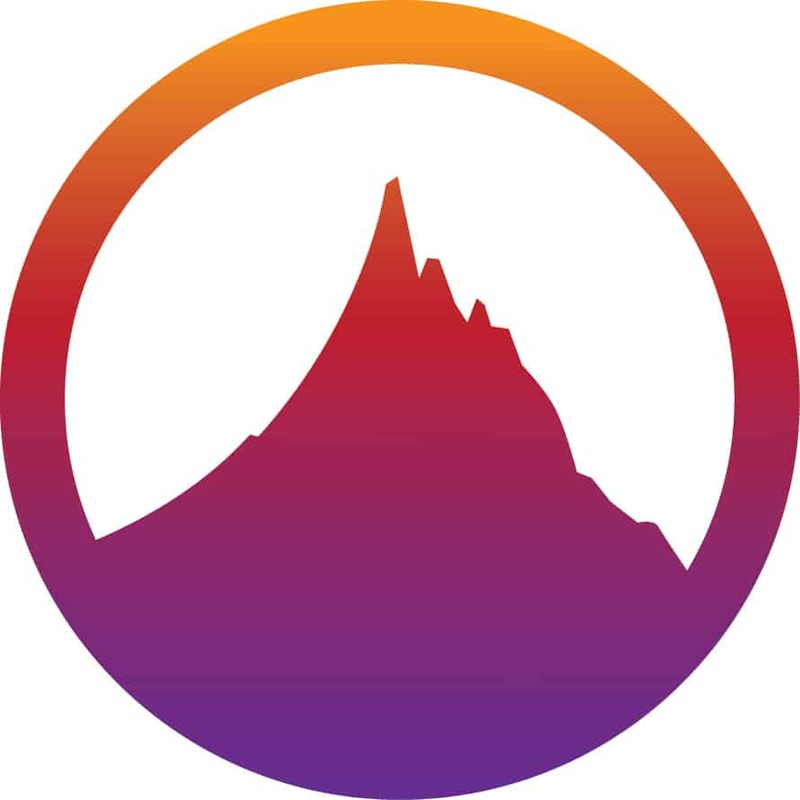 There’s also information for direct donations on my website, and if do you do that instead, please drop me a screenshot of your receipt and your mailing address and I’ll send you a little thank-you. Lastly, if the only thing you can do is share a news article about the USVI, that’s actually quite helpful and would be much appreciated. Most of my Facebook shares about the hurricanes are now public, please feel free to look them up on my wall and share them out. Thanks so much, and please keep the Caribbean in your thoughts!